[Pickin’ On The Divide Bluegrass Festival. Photo: facebook.com/pickinonthedivide] The 19th annual Pickin’ on the Divide Bluegrass Festival will be happening again this August bringing in great music, friendly ambiance, food, and a lot of vendors. For this event, a lineup of true bluegrass bands will be taking the center stage from 11 am to 6 pm. 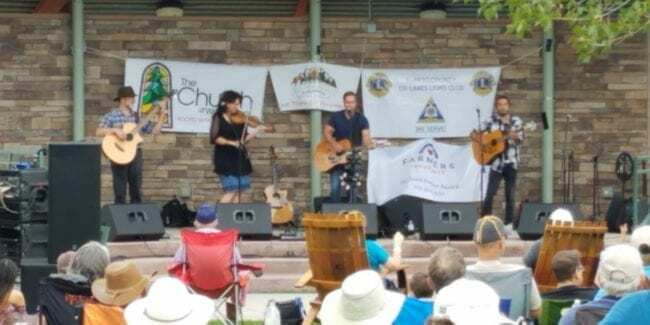 Pickin’ on the Divide Bluegrass Festival will be held on TBD, 2019 at the Limbach Park, Monument. 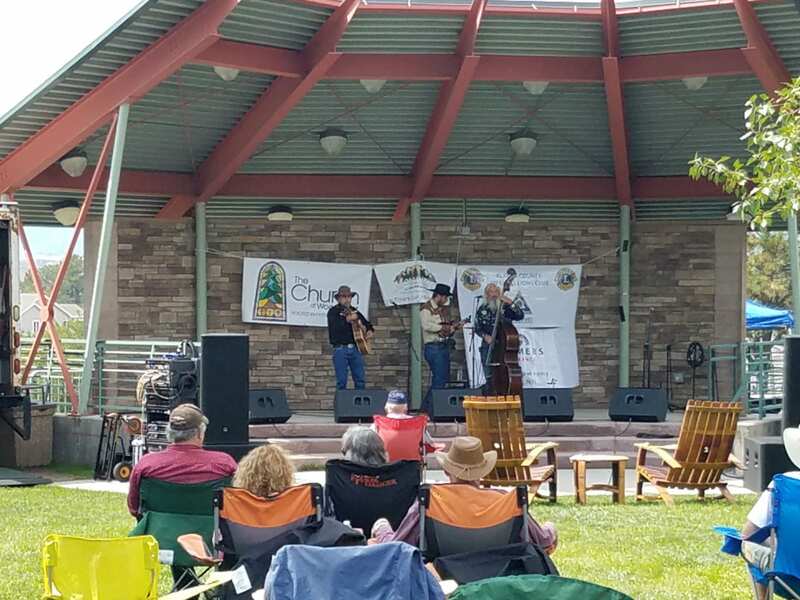 If you’re looking for an intimate festival that is less crowded but equally fun and memorable, then head out to Limbach on this August weekend to chill and enjoy a summer afternoon of bluegrass.